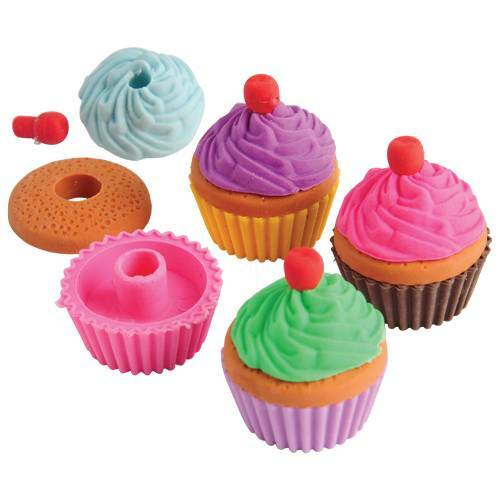 Entice the appetites with these cupcake shaped erasers. 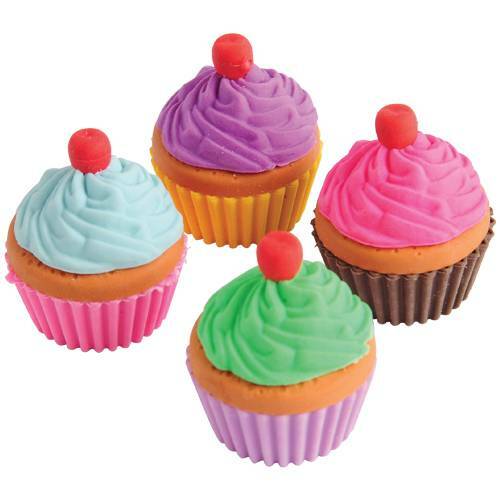 Almost looks good enough to eat, these novelty erasers are a great addition to the school supplies list or candy buffet party giveaway. 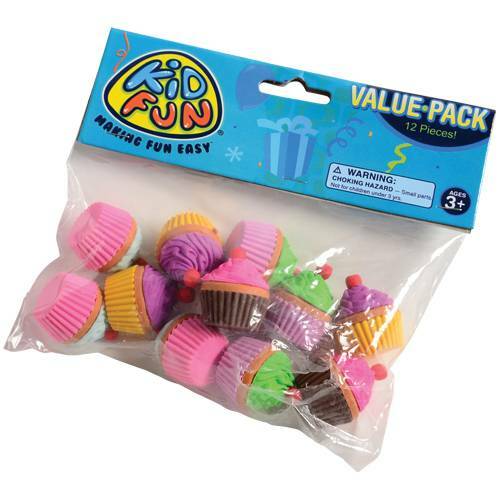 Each cupcake also pulls apart for added fun.